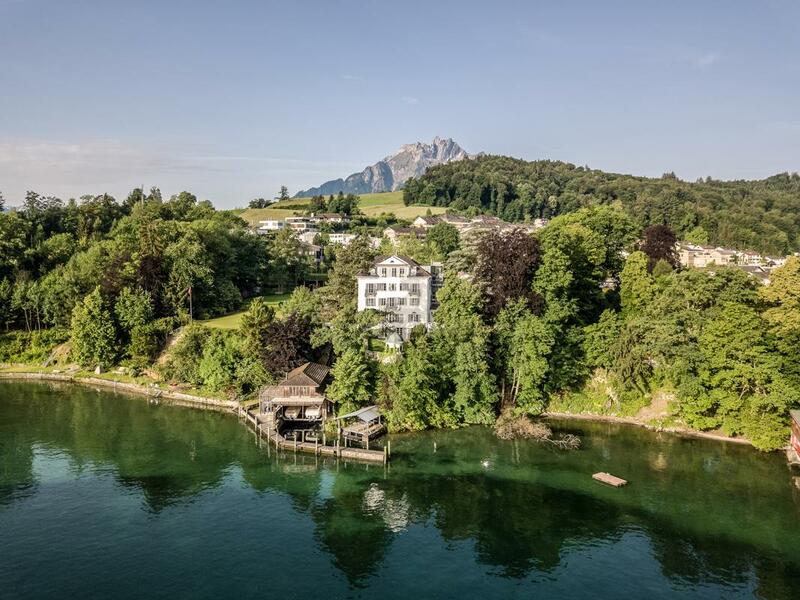 Read More... Over the past several years, Switzerland gained recognition for being a strong housing market that has almost defied the global downturn and where business is booming. Strong demand for upmarket homes, partly driven by the limited supply, has propelled prices up in the past years and now remains on a stable level. 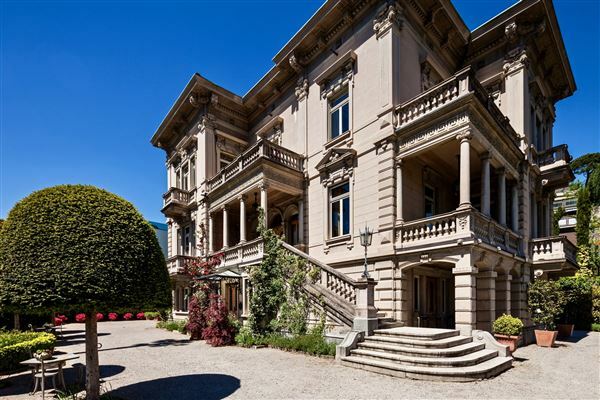 Ticino - well known for it’s very mild, almost Mediterranean like climate around the three lakes Lago Maggiore, Lago di Lugano and Lago di Como - offers a broad range of luxury real estate. 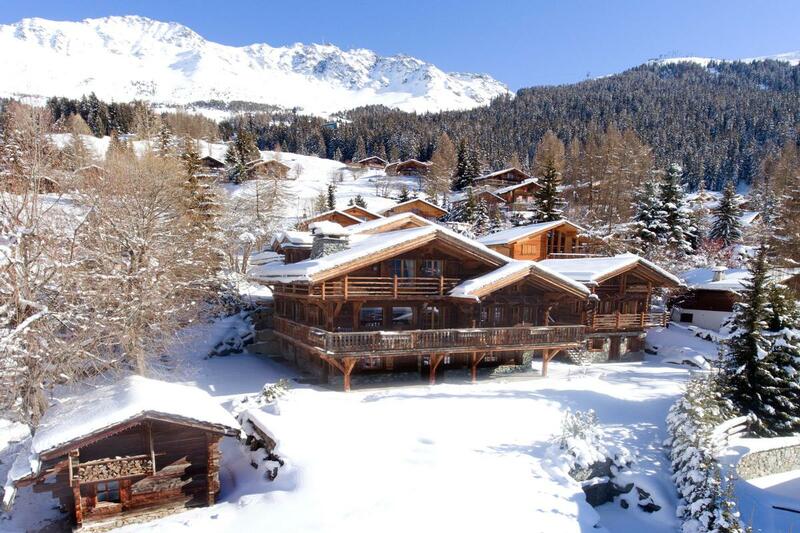 The luxury property market is highlighted by sumptuous villas and few upscale penthouses. Most sought-after properties are villas with direct lake access which are very limited in its supply due to the topography. Limited riparian strips where properties can be built or have been built as well as steep rising mountains are the reason for the limitation of such properties available. 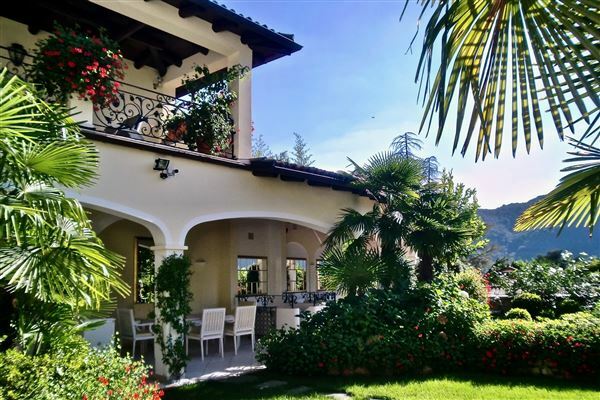 Second most favoured areas for properties are the lushly vegetated hillside locations of greater Locarno and greater Lugano. Hillside properties not only boast stunning views on the lakes, valleys, cities and the surrounding countryside, but also feature sunny and private positions. The very few upscale penthouses and most of the sough-after bigger apartments are always very central located and are mostly in relation to the lake near by. Ticino offers beside great nature, awesome locations, high level of lifestyle and security a broad selection of activities. Art and cultural events attract as many people as all the different outdoor activities such as Paragliding, Canyoning, bungee jumping, mountain biking, sailing and more. 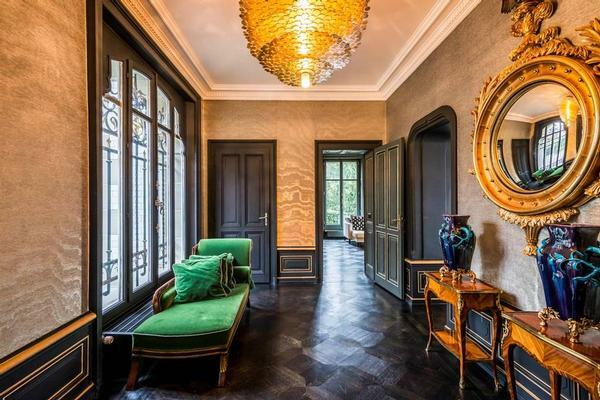 Over the past several years, Switzerland gained recognition for being a strong housing market that has almost defied the global downturn and where business is booming. Strong demand for upmarket homes, partly driven by the limited supply, has propelled prices up in the past years and now remains on a stable level. 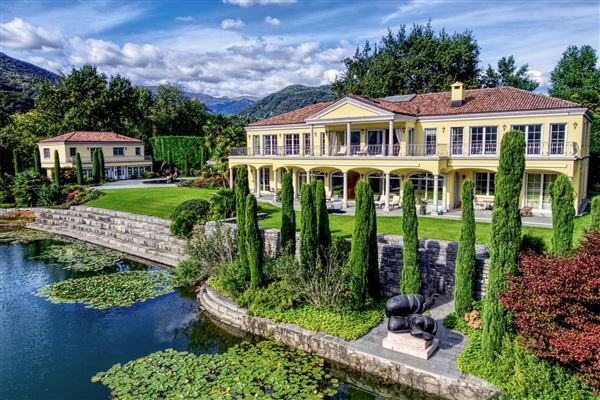 Ticino - well known for it’s very mild, almost Mediterranean like climate around the three lakes Lago Maggiore, Lago di Lugano and Lago di Como - offers a broad range of luxury real estate. The luxury property market is highlighted by sumptuous villas and few upscale penthouses. Most sought-after properties are villas with direct lake access which are very limited in its supply due to the topography. Limited riparian strips where properties can be built or have been built as well as steep rising mountains are the reason for the limitation of such properties available. 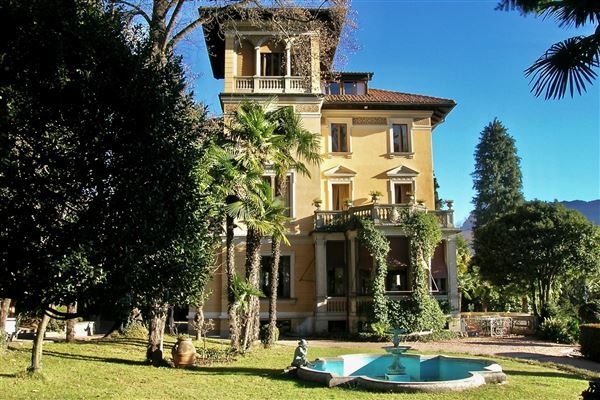 Second most favoured areas for properties are the lushly vegetated hillside locations of greater Locarno and greater Lugano. Hillside properties not only boast stunning views on the lakes, valleys, cities and the surrounding countryside, but also feature sunny and private positions. The very few upscale penthouses and most of the sough-after bigger apartments are always very central located and are mostly in relation to the lake near by. Ticino offers beside great nature, awesome locations, high level of lifestyle and security a broad selection of activities. Art and cultural events attract as many people as all the different outdoor activities such as Paragliding, Canyoning, bungee jumping, mountain biking, sailing and more.